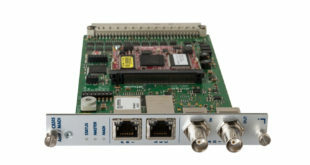 New C8315 and C8316 dual interface cards provide 64 inputs and outputs for the Dante network and support operation in AES67 compatibility mode, and are both equipped with an independent MADI interface. 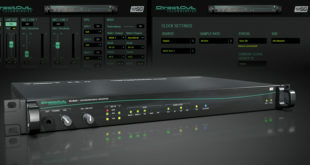 Waves has joined forces with the German-based networking, routing and conversion specialist to include Waves SoundGrid technology in DirectOut’s SG.MADI converter. 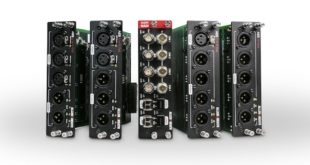 New superMADI and AES3 cards can be fitted in the audio networking slots of any S Class or C Class Surface or MixRack. 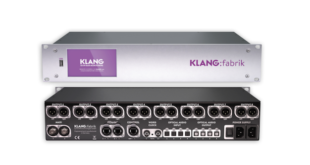 Firmware KOS 2.2 and control application KLANG:app 2.2 will fully support the expansion, which includes extensive OSC integration and 96kHz support. 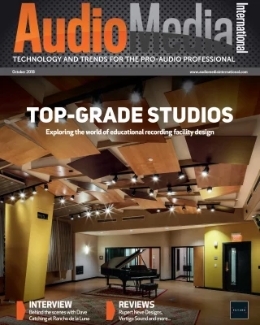 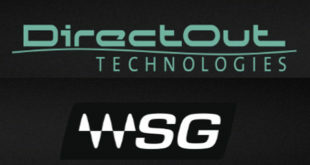 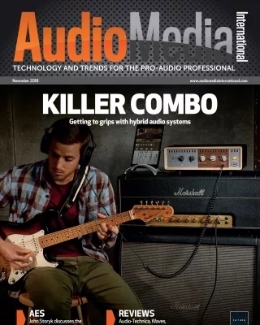 Deal has led to the development of a new device with a SoundGrid and MADI interface that will be unveiled in Amsterdam. 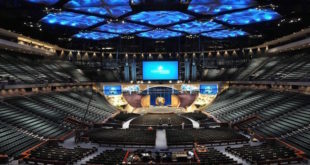 Lakewood Church has been using the digital console for its demanding live sound and broadcast productions. 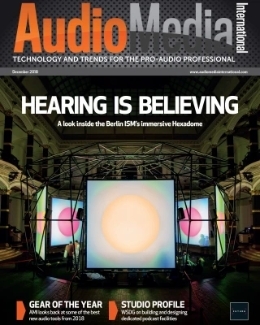 paniX GbR used the TiMax SoundHub 2 with MADI to create a 'dynamic yet immersive' press conference environment at the IAA show. 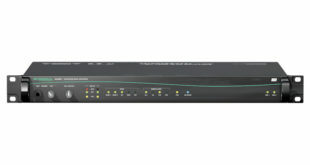 Discounts offered for products such as the BlackBox BBR1-B, BBR64-MADI and BBR1MP Recorder.